Samsung Mobile Market Leader in U.S.
Samsung Electronics is now the USA’s top provider of mobile handsets based on this year’s third quarter results. 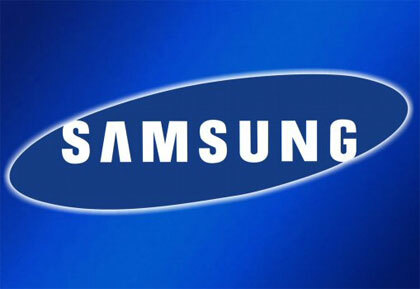 Samsung unseats longtime rival Motorola, according to a report Friday by Strategic Advisory Service. Samsung and LG have been gaining on Motorola’s market shares for the last 2 years. Motorola which has been living on their Razr success failed to redeem themselves while Samsung and their impressive portfolio of handsets from the Instinct to the Glyde have consistently hit sales marks. This 2008 Q3, Samsung takes the lead with 22.4% market share followed by Motorola which passed LG by a slim 1%. "Motorola had a big advantage in the market with its extensive relationship with the carriers, but during this period, Samsung and LG have built strong relationships with all the major carriers too. The only one that LG doesn’t yet have is T-Mobile," said Bonny Joy, a senior analyst at Strategy Analytics. Motorola on the other hand has been struggling to survive following the split of their company and the the pressure the iPhone and Android is putting on them. Just recently Motorola cut thousands of jobs and announced that their android phone will not be out until at least mid 2009.